This card may have been available in two slightly different versions, one which supported most controllers of the time, and another for use with the Commodore A2090. 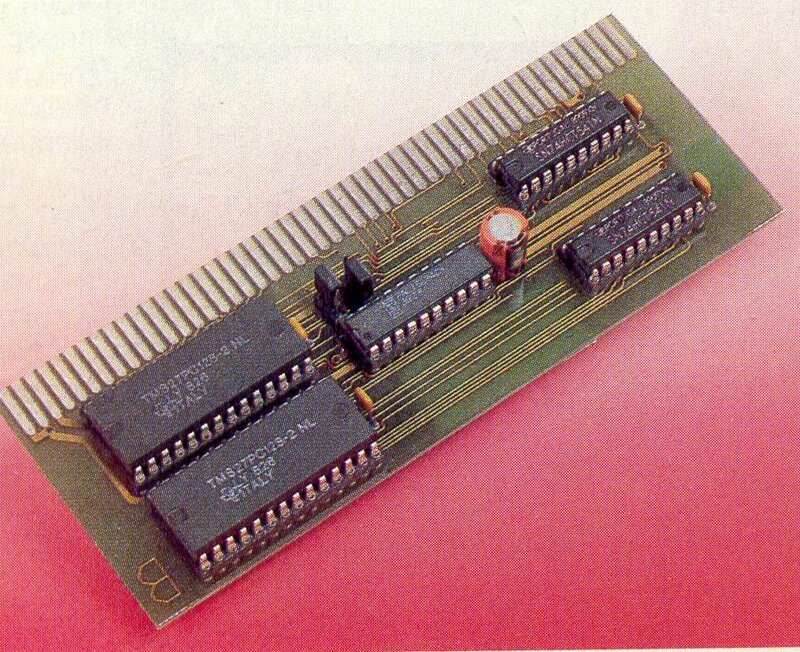 It is a half length Zorro-II card which enables autobooting support for cards which don't support it. It also works under Kickstart 1.2 and 1.3. Page contributors: Marcus Neervoort, Sebastian Fahrner.